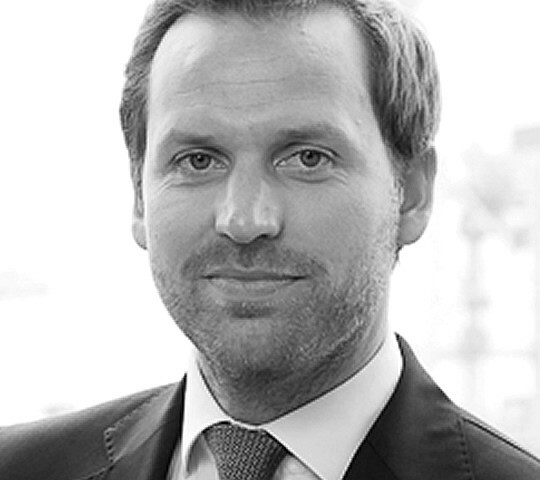 Tobias Aulich, born in 1982, has been a Member of the Management Board of Aves One AG since November 2018. The Business-Graduate has a long-term experience in the fields of acquisitions, financing and portfolio management. Mr. Aulich has worked for the Aves One Group since 2013. Mr. Aulich also serves as managing director of several subsidiaries and played an important role in the expansion of the logistics portfolio. Jürgen Bauer, born in 1962, has been a Management Board Member of Aves One AG since September 2016. After many years in the leasing sector, Mr. Bauer worked successfully in various Board functions in wagon hire for about 20 years. 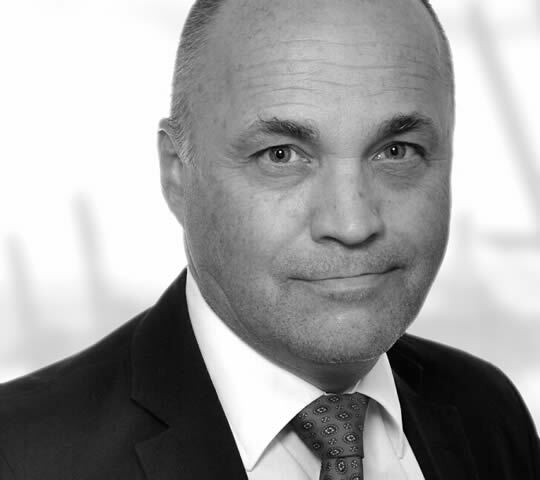 At GATX, one of the world’s most important rolling stock leasing companies, he served as a Managing Director of KVG Hamburg and was responsible for the business in Northern and Western Europe. Mr. Bauer is active in various sector associations at national level in Germany and Austria as well as at European level. Sven Meißner, born in 1980, has been a member of the Executive Board of Aves One AG since February 2018. The business graduate has many years of experience in the financing business in the segments relevant to the company. Since 2013 and the acquisition of the first container portfolio, Mr. Meißner has also been part of the operational business as Managing Director of several Group companies. 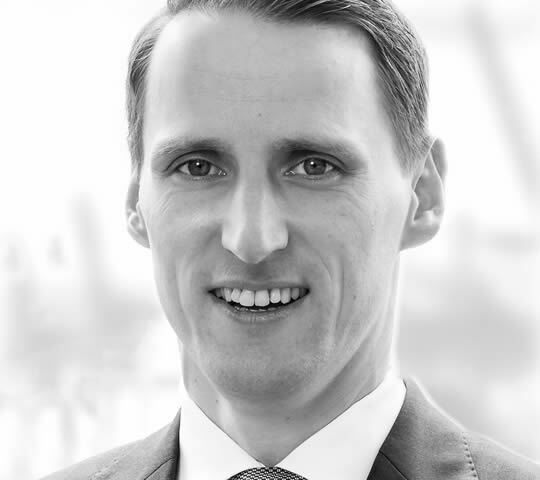 Mr. Meißner has sound capital market knowledge and experience in the investment business in the real estate, transport and logistics, renewable energy, cleantec and related technologies sectors. Mr. Wohltmann studied Social Security Law in Berlin, focusing on Pension Legislation. After graduating and a short period of employment with the German Pension Insurance Association, Mr. Wohltmann moved to the Pension Scheme of the Regional Dental Association of the State of Thuringia and was a member of its management from its foundation in 1992. In 2000 Mr. Wohltmann took up his current role as Managing Director of the Pension Scheme of the Berlin Dentists’ Association (“VZB”) , where his duties include restructuring the organisation. VZB is one of the anchor investors of Aves One AG. Emmerich G. Kretzenbacher completed his university studies in economics at the University of Kiel (Germany). Upon having successfully passed his tax consulting and auditing exam, he founded the auditing firm TREUÖKONOM Beratungs-, Revisions- und Treuhandgesellschaft mbH in 1981. Mr. Kretzenbacher specializes in advising and auditing mid-sized companies and corporations. After studying business administration in Hamburg, Mr. Baumgarten worked for more than 20 years for the wagon hire company VTG AG. In 1991 Mr. Baumgarten was a co-founder of KVG Kesselwagen Vermietgesellschaft in Hamburg, which grew to one of the leading players in the area of rail equipment. Mr. Baumgarten finally sold all his shares of KVG in 2002 to GATX. In 2006 he was co-founder of the ERR Group. During his long career he was a formative personality in this industry and also served as president of the railcar owners association (VPI Germany). Mrs. Britta Horney is a lawyer in Hamburg specialising in contract law and IT project business for SMEs. After studying for a degree in law and an overseas stay in Los Angeles, she initially worked for a an auditing company for more than ten years. Mrs. Horney already held supervisory board seats in several companies from 2006 to 2009, most recently for a listed company in the Prime Standard segment. Britta Horney has been a member of the Supervisory Board of BoxDirect AG since February 2017, and a member of the Supervisory Board of Aves One AG since late August 2017.